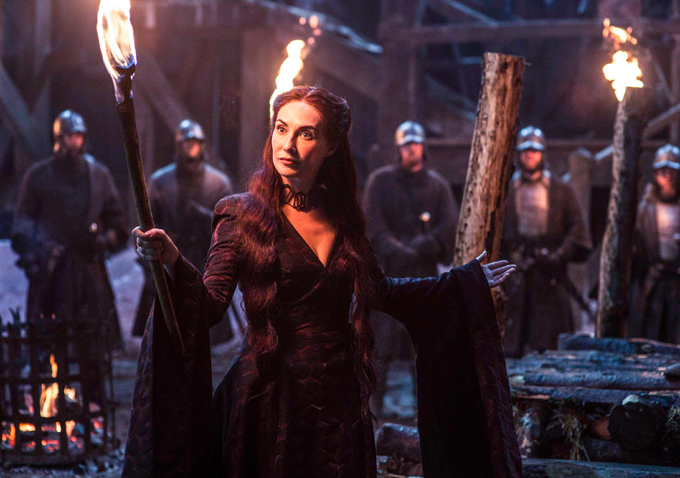 Indiewire talked to the actress, who’s at the center of some of the show’s most controversial moments, after the second episode of Season 6, “Home,” to learn more about life as Melisandre, the Red Woman whose secrets are vast as her powers. HBO hasn’t released screeners for “Game of Thrones” this season, which means no one on the outside knows what happens next — something van Houten empathizes with. “Game of Thrones” airs Sundays at 9pm on HBO. Check out just one of the show’s many trailers below.